This new publication is a MUST HAVE for pilots savvy enough to learn from others’ mistakes. Get your copy now, click the “Buy From Kindle” button below. If you want a paper copy just make a note in the Requests / Special Instructions section above. 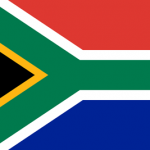 The price is R200 (including P&P). If you want a Kindle version please click “Buy From Kindle” below. To buy this book from the Amazon Kindle store, please click the button below and you will be teleported to exactly the right spot on the Amazon site. Jim is a natural teacher. He believes you learn best if you are having fun, so this book is a good read - it is as un-textbookish as you can get, while still covering the subject thoroughly and clearly. Jim has a passion for flying training. He has over 15,000 hours including about 10,000 of flying instruction for both civilian and military pilots. 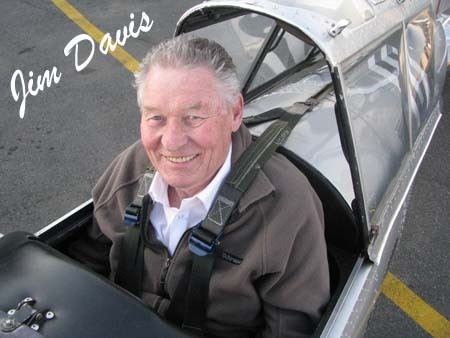 He is the founder of South Africa's biggest and most respected flying school - 43 Air School. 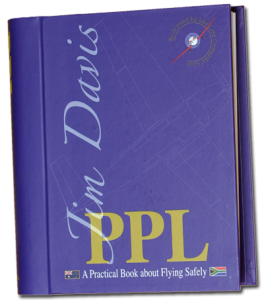 Jim has written several books on flying training and countless articles for flying magazines on two continents.